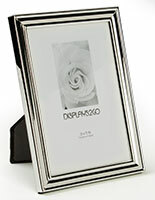 The 5 x 7 silver photo frames are made of metal and are ideal for presenting cherished and valued prints. 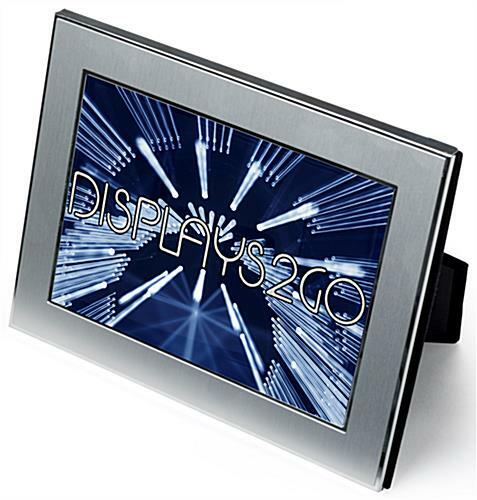 The displays have a glass lens for protecting inserts from being damaged. 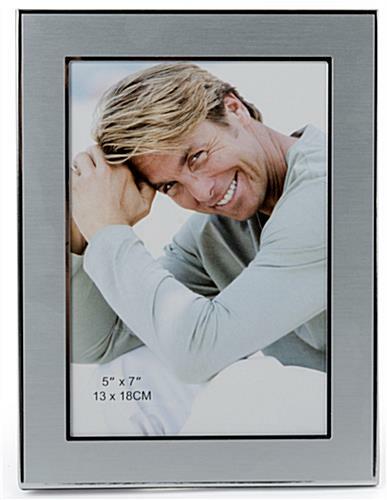 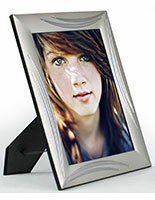 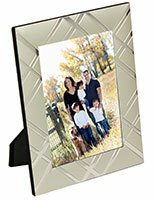 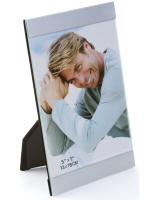 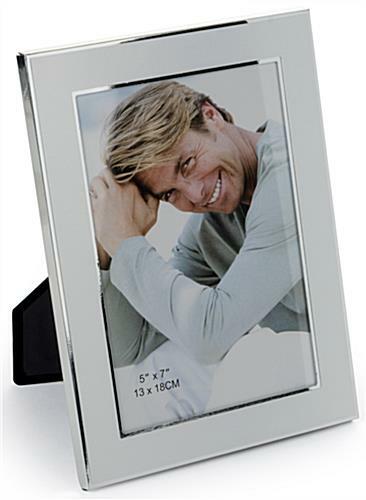 The silver photo frames are also available for 4" x 6" and 8.5" x 11" photographs for accommodating any user. 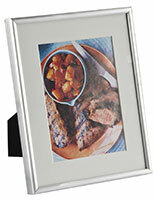 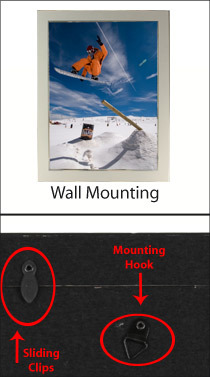 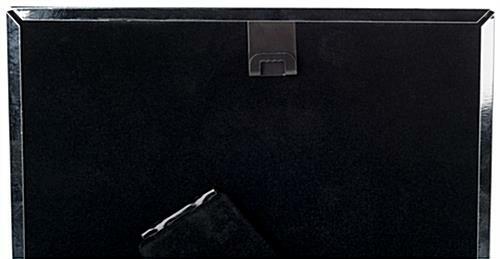 The holders have a basic design that will accommodate any décor in which they are is placed. 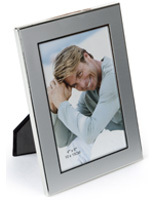 The photo frames make great graduation or anniversary gifts. 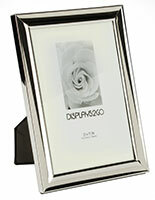 Give the stylish holder as a wedding present or for another special occasion.